Agelix Consulting LLC (Agelix) is a consulting and technology firm. 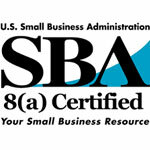 We define success as achieving exceptional results that have a lasting impact on businesses of our clients. Our clients choose us because we partner with them to share their risks and headaches on day to day operations. Our solutions are practical and customized based the on client’s requirements and environment. We stand behind our services and provide 90 days of warranty / free support on our services to our clients for a risk free implementation and 100% customer satisfaction. 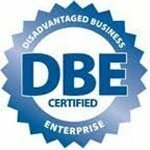 Our commitment is to serve our clients, our employees, and our community by providing the best quality of expertise in a broad range of consulting services and products. We strive to continue providing the highest value to our clients through quality service, innovation and expansion. RepoNet is designed to reduce stakeholder’s dependencies on their IT team for the day to day data. We partner with you to solve your day-to-day and long-term business challenges. 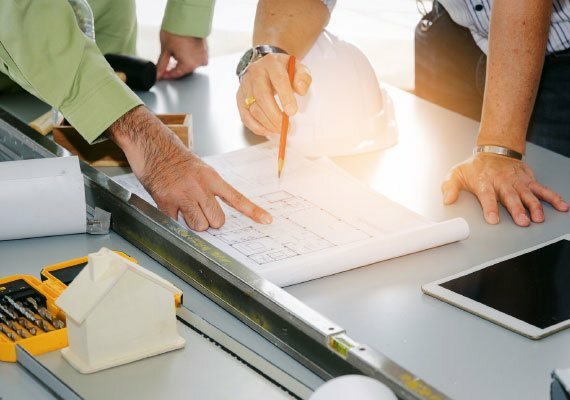 Our progressive approach to engineering design will help you develop a smart, innovative, reliable and cost-effective engineering strategy. Our ERP packages are designed to streamline day-to-day business processes and systems across the entire organization. 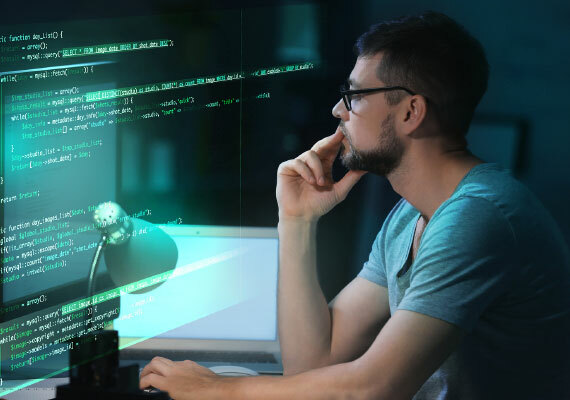 At Agelix, we aim to build world-class software solutions, ensuring cost, time and resource savings. At Agelix, we believe in the power of creating a reliable and scalable customer support system. 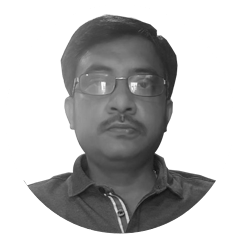 Mr. Shittu has worked for almost two decades as a expert in the Information Technology (IT) field with notable..
Mr. Mohanty is the marketing strategist and business development manager in this budding but dynamic..
Asit has over 20 years of software development experience. Over those years, he has worked on many solutions. An architectural graduate with over 15+ years of experience in Architectural Designing in the construction sector. 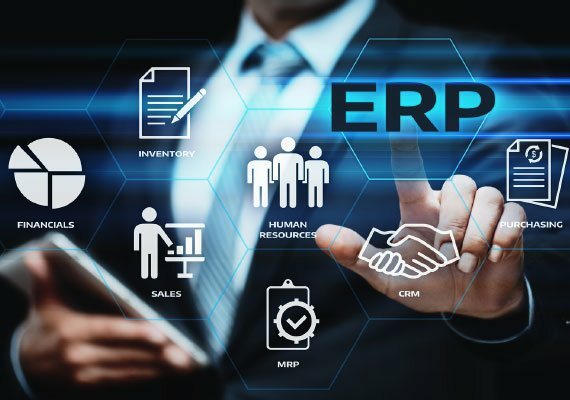 "Agelix contribution was singularly responsible for bringing Epicor 9 ERP project back in line after it had fallen months behind schedule and drifted millions of dollars above budget." 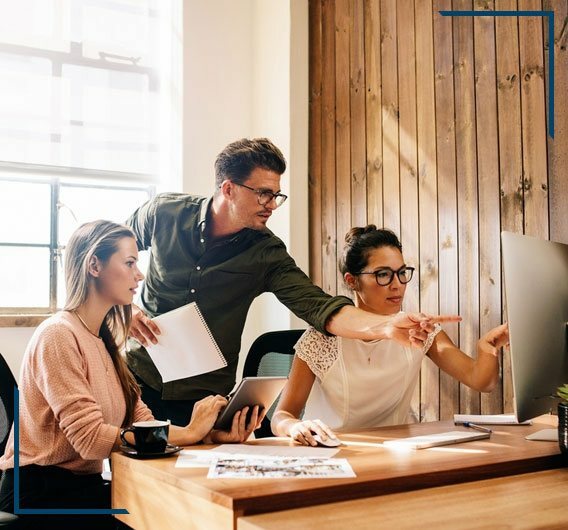 "I like using Agelix because you never hear the word deliverables, the message is always about the team success and achieving the best overall results for the customer. 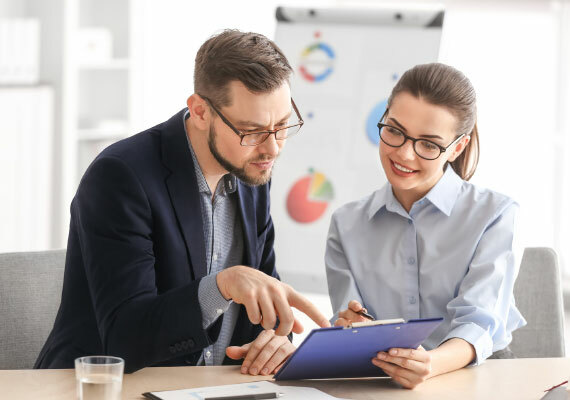 The relationship with Agelix in one of a partner"
"Agelix took the responsibility of Epicor 10 ERP project in shortest possible time looking at the complexity of our Product configuration, we recommended Agelix for any complex ERP implementation. We are very satisfied with Agelix Professional ethics and capabilities"
"Agelix Consulting provided the analysis regards to employee benefits realization project, which forced us to introspect the internal policy. Agelix Consulting is a true partner who cares for customer and always in strives to create value for the clients." "Agelix Consulting, LLC performed IT skill gap analysis to improve our IT delivery capabilities. This provided us the clear vision regards to the current state of our IT Department and the road map provided the action item to support present and future business strategy..."
"Agelix team developed an efficient and creative bolt on product configurator process which helped to reduce production inventory levels by over $100 million over a period of next two years. It also was a major contributing factor in reducing school bus throughput times from 30 days to five days.”"
Mr. Parida has many years of experience in management field on USA and International projects, and several International programs in the field of IT and Energy sector (oil & gas). He has been involved with such projects from inception to successful completion. He has managed several complex high-tech programs successfully. Mr. Parida has over 15 years of extensive work experience, with most recent assignments in Management Consulting positions. He started with Fujitsu Consulting and later with Booz Allen Hamilton in Project Strategy & Business Development role. Past clients include: GM, GE, Blue Bird, Bombay Stock Exchange, Medicare, ISRO, Shell and more. Mr. Parida currently has operations in the International market around the world including: Asia, North America and has formed several partnerships with International organizations and multinational corporations. Mr. Parida holds a B.S. from India and an MBA from Indiana University, USA. 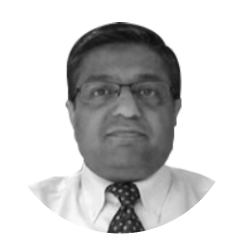 Rajit Garg has more than 18 years of Project Management and Verification and Validation (V&V) experience, primarily in the healthcare industry. In addition to his corporate involvement, he has 5 years of experience teaching at the Community College of Baltimore County (CCBC), where he has taught courses covering various PMBOK knowledge areas. Mr. Garg has experience managing large initiatives, spanning multiple systems and business areas. He has extensive planning and management skills that help him to consistently deliver services and products that meet client requirements and are within schedule and budget constraints. Mr. Garg has experience working with a diverse group of project teams including geographically-dispersed teams. He has knowledge of project management best practices, including standard methodologies, and quality assurance. He develops and executes strategies, plans and works collaboratively with business customers to develop acceptance methods, criteria, management, and execution. Mr. Garg holds a Master’s degree in Computer Science and Finance from University of Maryland Baltimore County (UMBC), and a Bachelor’s degree in Electrical Engineering from Thapar Institute of Engineering and Technology (TIET). 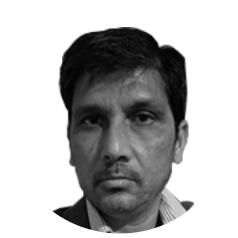 Mr. Shittu has worked for almost two decades as a expert in the Information Technology (IT) field with notable experience leading projects in the defense, banking, insurance, telecommunication and government sectors. 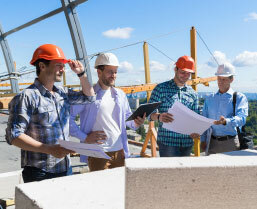 With a wide list of clients ranging from small start-up firms to large Fortune 100 companies, Mr. Shittu has a track record of working on projects of various sizes, scope and complexity and has consistently delivered value on time and at budget. 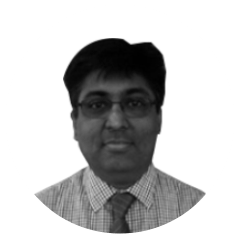 An enthusiastic technologist, he is very familiar with the complexities of leading multiple technology projects from the concept through deployment phases. Mr. Shittu is both an author and a conference speaker where he evangelizes about lightweight enterprise application development. Mr. Shittu holds a master’s degree in computer engineering and another in Industrial Engineering both from Ohio State University. Ms. Caserto has 30 years of experience as an Engineer. She has worked in the nuclear power industry, the automotive industry, the facility design/build industry, and research/academia. She has performed project management and engineering studies for Ford Motor Company, project management for Daimler Chrysler, and has performed engineering design, analysis, and evaluation for URS Washington Division, Duke Energy, American Electric Power, and Fluor Daniels. She holds a Bachelor’s degree and a Master’s degree in Nuclear Engineering from the University of Michigan, Ann Arbor, and a Master’s degree and a Doctorate degree in Mechanical Engineering from Wayne State University. She is a licensed Profession Engineer in the state of Ohio. Mr. Mohanty is the marketing strategist and business development manager in this budding but dynamic organization. He has a vast experience in Sales & Marketing across various industries and geographic regions like Middle East & India. Mr. Mohanty has previously worked for organization like ACC, Bhawan groups, Mohsin Haider Darwish etc. 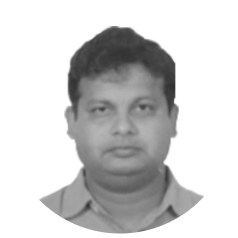 Mr. Mohanty holds PDGM in Marketing / Systems and a degree in Mechanical Engineering, His strength is at blending the theoretical knowledge to practical applications. 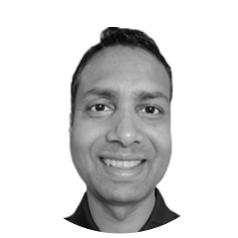 A cloud security expert, Debashis has previously worked for Intel, Lockheed Martin, Garmin, DST Systems, Cadence Design Systems etc. Mr. Nayak has more than 20 years of experience in wide range of fields including Cloud Computing, Parallel and Distributed Computing, Big Data, Statistical Data Analysis, Web Applications, High Performance Computing, Embedded Systems Design, VLSI Chip Design and Testing etc. He is currently focused on securing Micro-services running in containers, both in private and public clouds. 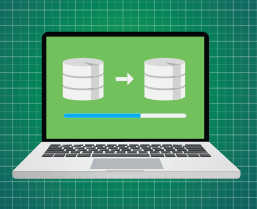 This includes ensuring security of enterprise data, credentials, certificates, tokens and encryption keys used by the microservices. Also, ensuring security compliance with government/ federal guidelines using Hardware Security Modules (HSM). Mr. Nayak has a Bachelor’s degree from Indian Institute of Technology, Kharagpur and Master’s degree in Computer Science from Texas A&M University. Asit has over 20 years of software development experience. Over those years, he has worked on many solutions. 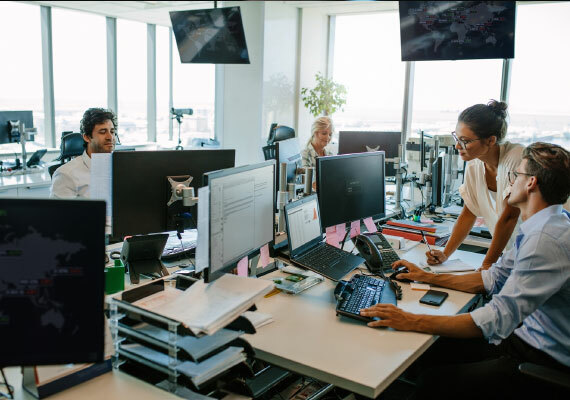 The solutions include a banking application, a telephone billing application built from ground up, an IFMIS (Integrated Financial Management Information System) on Epicor 7.3.5 and Epicor 9, Integrated Payroll and HRMIS (Human Resource Management Information System). 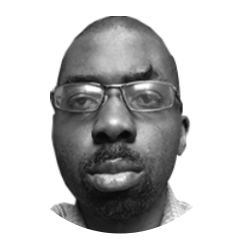 He has been a Project Manager and Lead Consultant on several E9 Implementations in various countries (including Tanzania, Malawi, Gambia, Lesotho, Nigeria, Kenya, UAE and USA). Asit is Level 1&2 Certified in Epicor Financials. Most recently he was the Development Manager for developing customized solutions for a US based company including (but not limited to) Automations, Dashboards, UI customizations, reporting, BAQs, and BPMs. He is also a wiz in Service Connect and SQL. Asit has completed bachelor of Engineering in computer science from NIT Warangal. An Architectural graduate with over 15+ years of experience in Architectural Designing in the Construction sector. Qualitative experience in preparing interior designs & architectural presentations in conformance to pre-set cost parameters & quality standards. 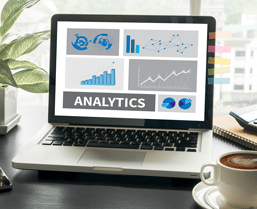 Expertise in resource planning, deployment, contracting, vendor management, project costing and estimation driving towards the success of the project. Executed multiple prestigious and high visibility projects such as Jindal Town Planning, Several state and government sponsor Multiplex Project, onsite Architectural Consultancy to several multinational companies and to government. He has completed his B.Arch from Utkal University. 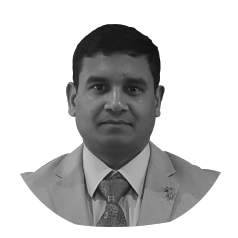 Mr. Senapati is a competent and dedicated Electrical Engineering professional with 20 years ( 14 years in North America) of experience in technical and project management. Excellence in managing projects for Power generation, distribution, Erection and commissioning, quality control, testing of power distribution systems, Power transformers, Erection and commissioning of Process control system Installation, electrical control design, SCADA and DCS systems in Oil refineries, Marine industries, Power plants. Having Wide range of experience in vendor management, machinery management, business development, quality system development; Experienced with Tender review, quotations, vendor selection. A result oriented and decisive leader with verifiable track record for the successful completion of multimillion dollar projects on time and within budget; Trained and experienced in leading a team with multi cultural background with due respect to human values and individual cultural believes. Excellent interpersonal, analytical & negotiation skills with proven track record of spearheading numerous claims management, cost innovation projects during the career span. Mr. Senapati has completed Bachelor of Science in Electrical Engineer from India and masters from Waterloo University, Canada. He has a diploma in Sustainable Power Engineering and Management Science from Waterloo University, Canada. He is a certified and practitioner of Six-Sigma Green belt and Project management professional. 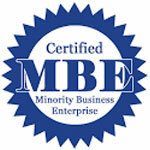 Our commitment is to serve our clients, our employees, and our community by providing the best quality of expertise.